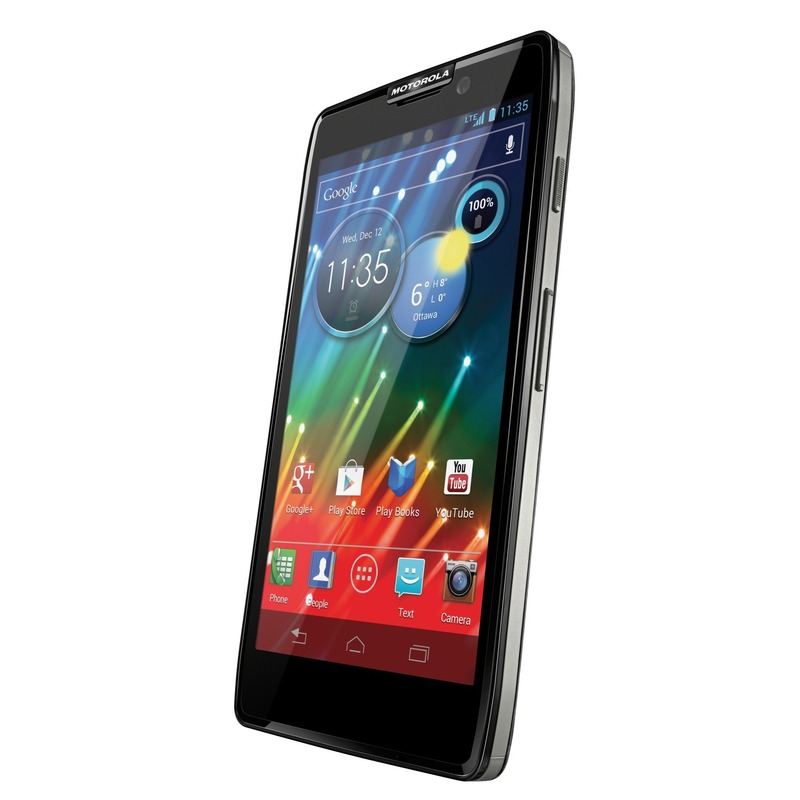 Just one short week ago, Motorola took to the stage in New York City to talk about the DROID RAZR HD/MAXX and RAZR M. While we don't know much in terms of pricing and release information for the former, the latter just became available on Verizon's website and in all retail locations. The RAZR M marks a new high for "budget" devices, as the device only costs $99 with a two-year agreement. Similarly-priced handsets are going to have a hard time keeping up with the RAZR M, considering Motorola's outstanding build quality and the promise of Jelly Bean before year's end. All in all, the RAZR M seems to be an excellent value for the money. Our review should be up later today, and with Ron on the job, you can feel confident that he'll let you know everything the phone does - and doesn't do - well.